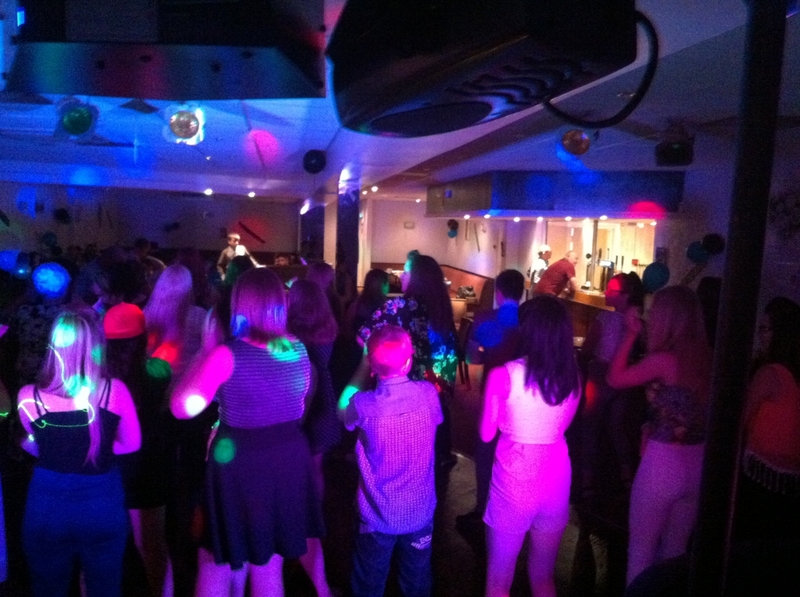 Looking for a professional and reliable Disco to ensure your party is one to remember? Then look no further! 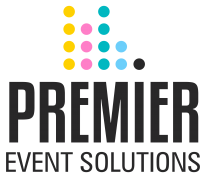 Premier Event Solutions prides itself on providing professional but affordable entertainment services across the Midlands. Add 4x LED Moving Lights or Flames for the ultimate experience! With an experienced and motivated team who have over 10 years experience, we are able to provide solutions for a number of events, from Weddings to Corporate Events, all from our bases in Nuneaton & Hinckley. We pride ourselves on providing a personal service and offer the chance to build your own playlist. We are also happy to arrange a meeting at the venue with the DJ prior to the event. We can also provide LED Venue Uplighting to almost any colour. 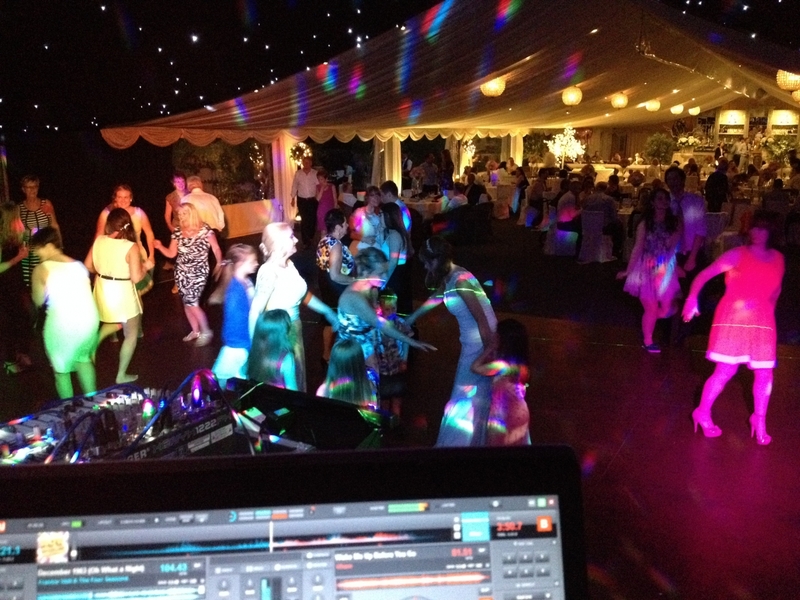 This can be added to our Standard DJ Package for an additonal £25 per light. 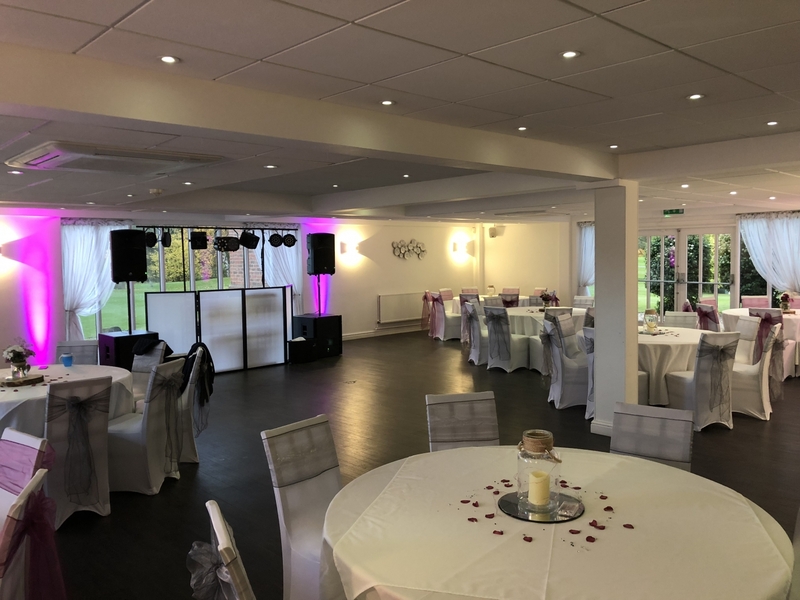 Welcome to Premier Event Solutions Ltd based in Nuneaton, Warwickshire and have a new base in Hinckley, Leicestershire which opened in 2018. We take pride in offering a wide range of services for any event. We have specialized in providing Professional Mobile Disco and Wedding DJ services across the Midlands for the past 7 years. With an experienced and motivated team who have over 10 years experience, we are able to provide solutions for a number of events, from Weddings to Corporate Events, all from our bases in Nuneaton & Hinckley. Our target is and always has been, to ensure every event we provide is successful and that we provide the “Premier” service that our customers expect. With this we have received a loyal and expanding customer base. 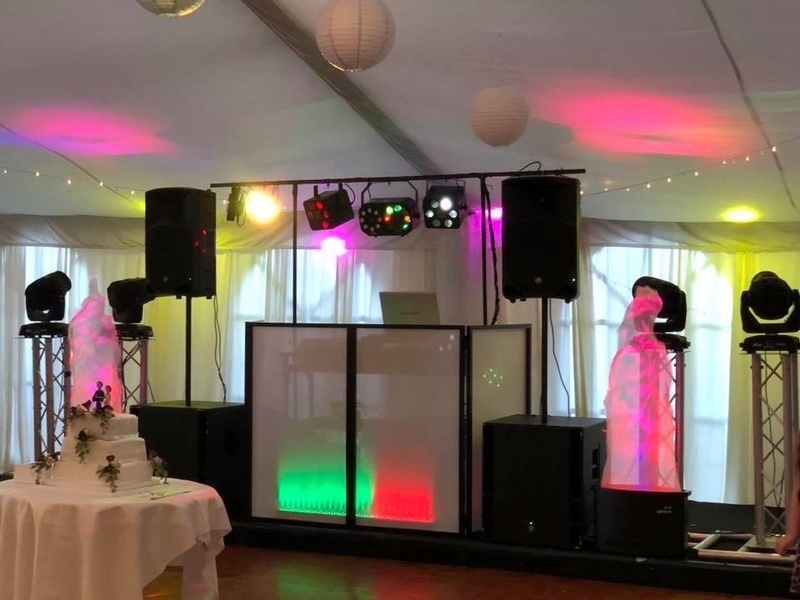 Providing Mobile Discos, Mobile Bar Hire, Sweet Cart Hire and Catering – there is a wide range of services on offer at Premier Event Solutions. Please take your time to look around our website to find more details about the services we have on offer, to see how best Premier Events can assist you. Do not hesitate to call us on 01455 619861 or email our office should you have any questions. Otherwise you can get an online quote for most of our services instantly on our website. "You provided an excellent service - I would not hesitate to recommend you." "Craig was very helpful throughout the whole process. His assistant Georgia was also very polite and helpful when myself and the guests required anything from song requests to announcements. I would definitely recommend to all my friends and family. Thanks again for making my nan's party a great night!" 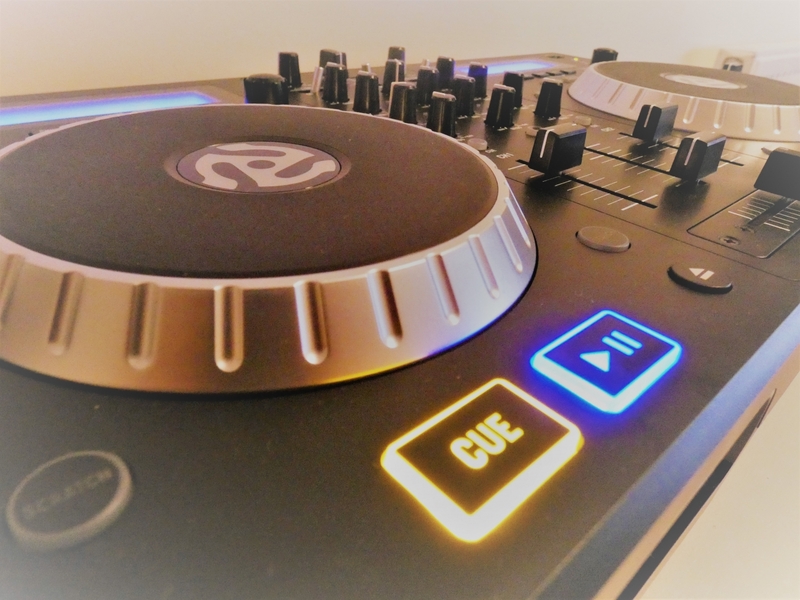 "Thank them all for a stress free event,they were fabulous,everyone enjoyed themselves,excellent tunes and sounds,we shall only be using your services in the future ,best we have ever had, Thank you very much!" I couldn’t suggest anything that could have been done better as everything was spot on and exactly how I wanted it. There was a mix of music from new to old and everyone enjoyed themselves , I couldn’t have wished it to have been any better!